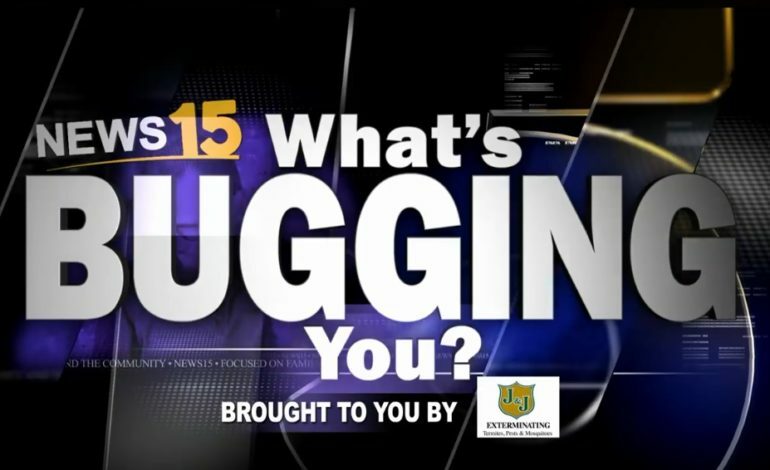 February 14th, 2019 Taylor Trache Lafayette, News15 Today, What's Bugging You? Have you ever had someone you’re not close to give you a Valentine’s Day gift? Did you feel panicked when you didn’t have something for them in return? Well the News15 Morning Crew chats about what to do in this situation.